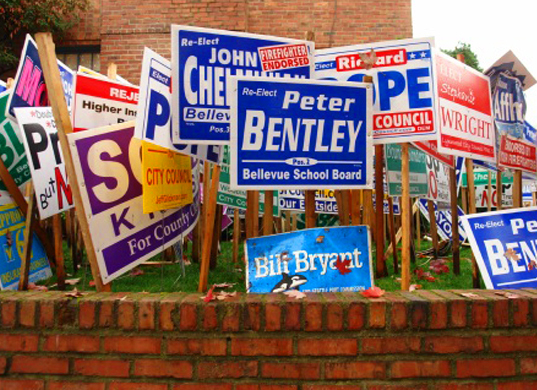 You probably associate yard signs with election season but these signs have unlimited applications for all businesses and causes. 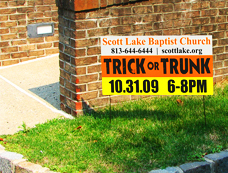 They are inexpensive, offer a quick turnaround, and are very durable. 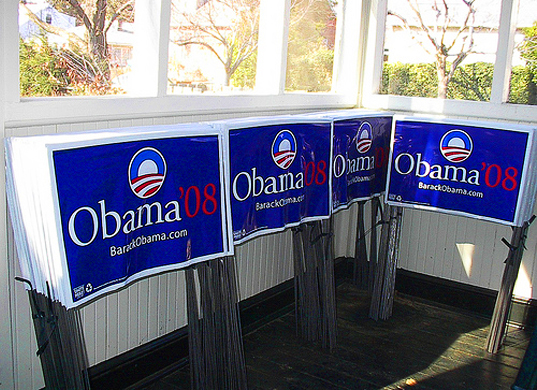 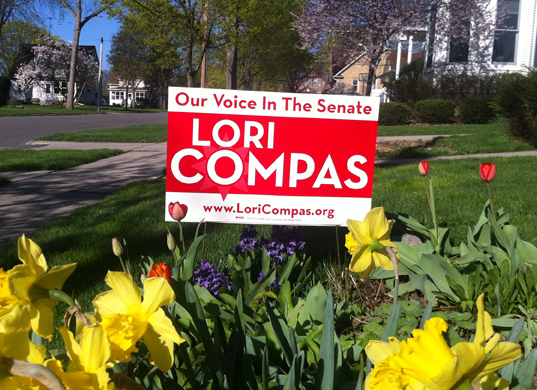 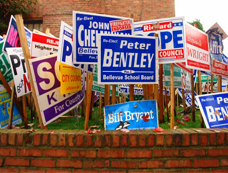 Use yard signs to support your candidate, announce an event, or simply put your business’s name out there. 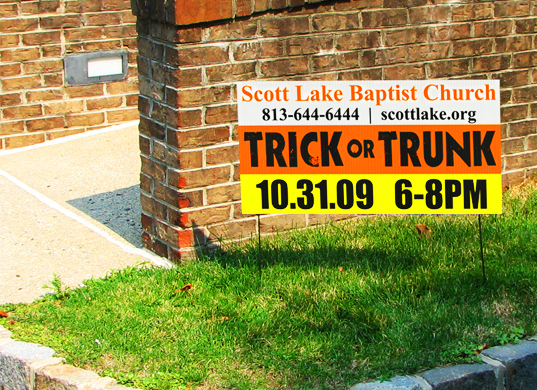 Sign City offers affordable yard signs in any order quantity. 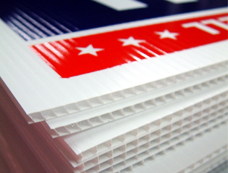 We’ll help you get everything that you need to make your business a success.